I received these products in exchange for an honest and unbiased review and all opinions are 100% my own. Regardless, I only review products that I am truly interested in for myself and my family and of course for sharing those reviews with my Savvy Readers! Enjoy! 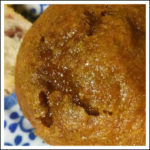 It is no secret that I love baking and there is no better time to bake than the fall. 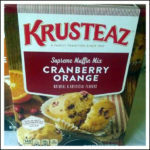 The flavor combinations are divine and that is why I was so excited to try these two delicious Krusteaz Supreme Muffin Mixes in the Cranberry Orange and Pumpkin Spice varieties. 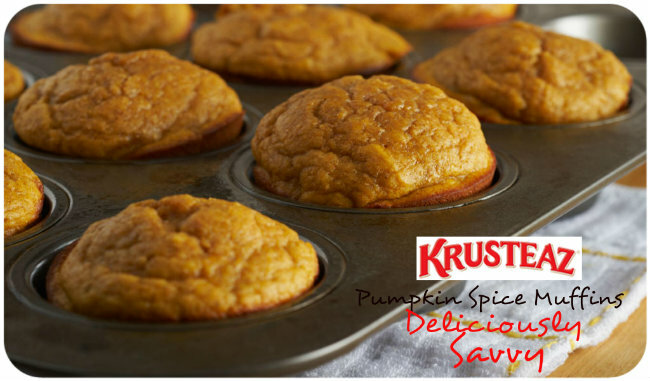 Krusteaz always makes delicious mixes that are super easy to prepare and even easier to enjoy because they are so delicious. 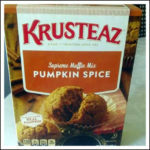 Krusteaz Supreme Muffin Mixes are available at your local grocers and there are so many fabulous varieties to choose from. Make sure you look for them the next time you are out and about. As Always, Thanks For Visiting Deliciously Savvy and Leave Some Comment Love While You Are Here! Krusteau mixes are so easy-peasy! Love the smells of the house when cooking them! They make so many products today, I have a few daughters who don’t mind eating there products. I like to bake and these look delicious! Honestly, we’ve always loved Krusteaz! They make delicious mixes and we always seem to have their pancake mix in hand. My husband has used Krusteaz cookie mixes and we always liked them. 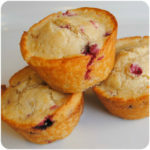 I’m really looking forward to trying the Orange Cranberry Muffin mix!